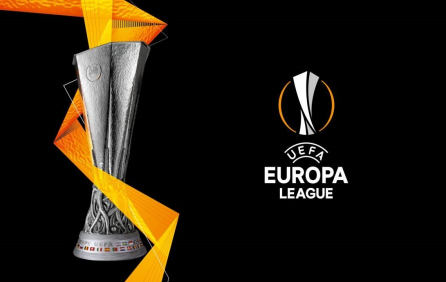 Football fans worldwide know the secret to getting the best deal on great Europa League tickets – they simply buy Europa League tickets through OnlineTicketExpress.com! The UEFA Europa League is an annual European football clubs competition organized by the Union of European Football Associations. The tournament is the second most prestigious European football contest after the UEFA Champions League. Only the best football clubs qualify for Europa League games and getting good Europa League tickets at a reasonable price is no easy thing – unless you use OnlineTicketExpress.com! Our exclusive access to worldwide sporting events guarantees you the best value for money, so why wait? Hurry and buy Europa League tickets today! Uefa Europa League Tickets Available! Order Now. Large Selection of Uefa Europa League Tickets.